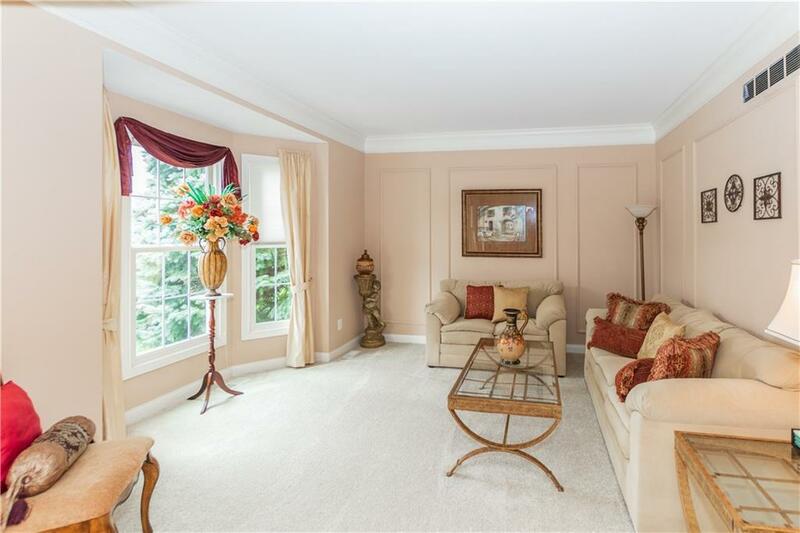 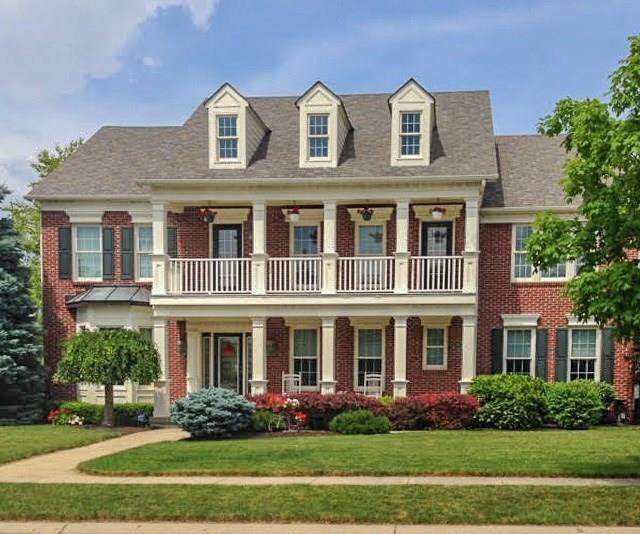 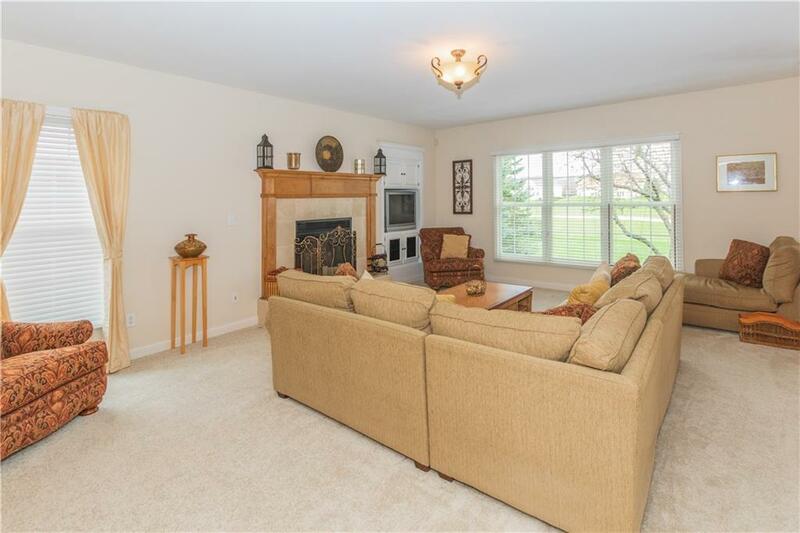 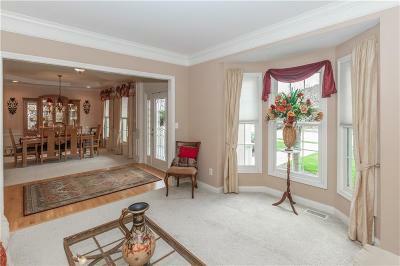 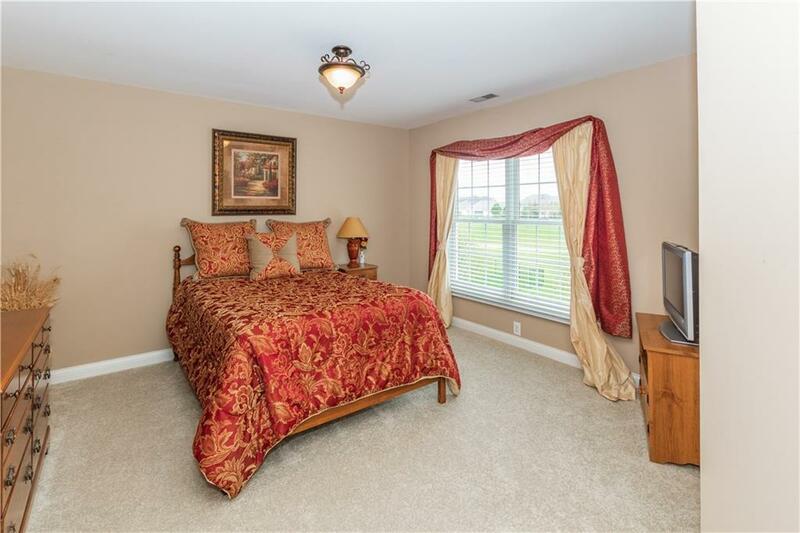 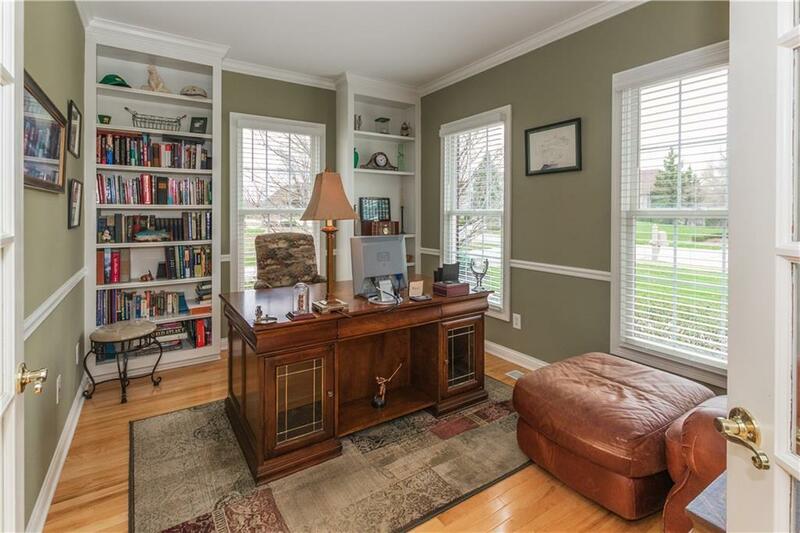 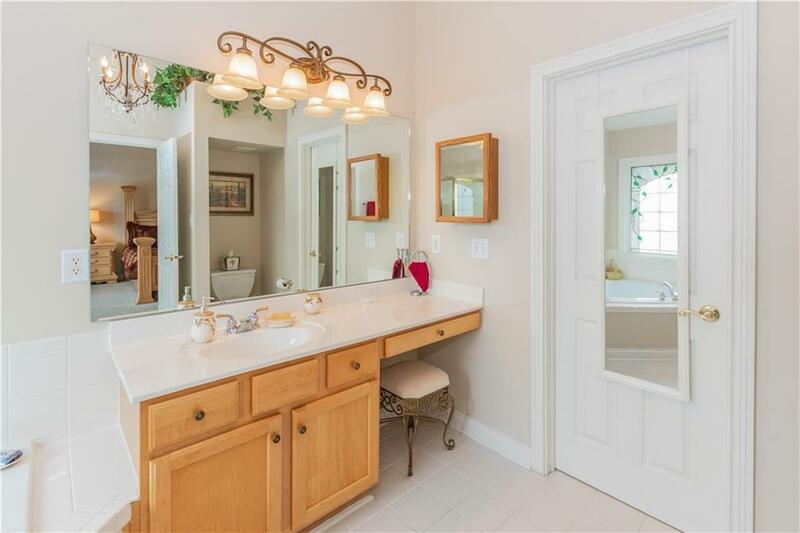 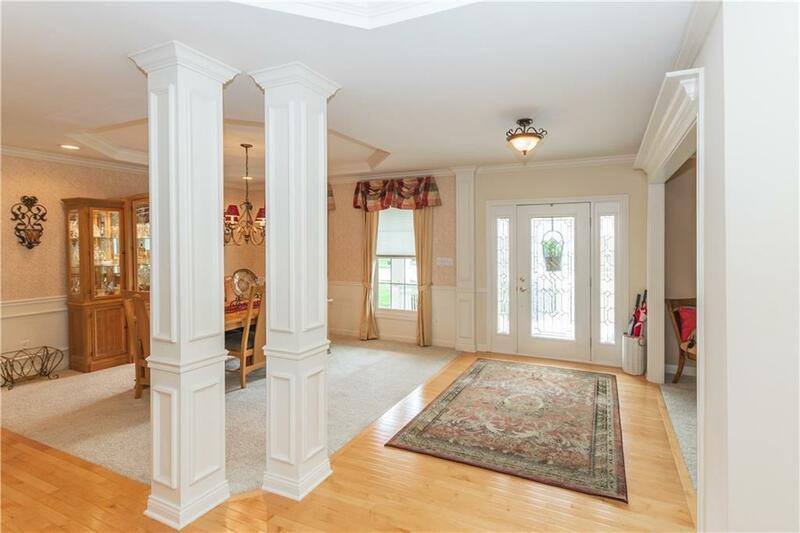 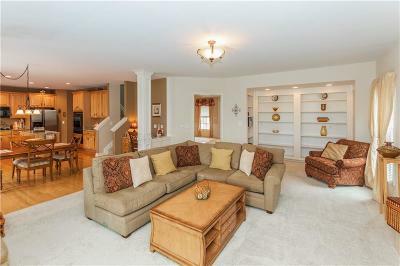 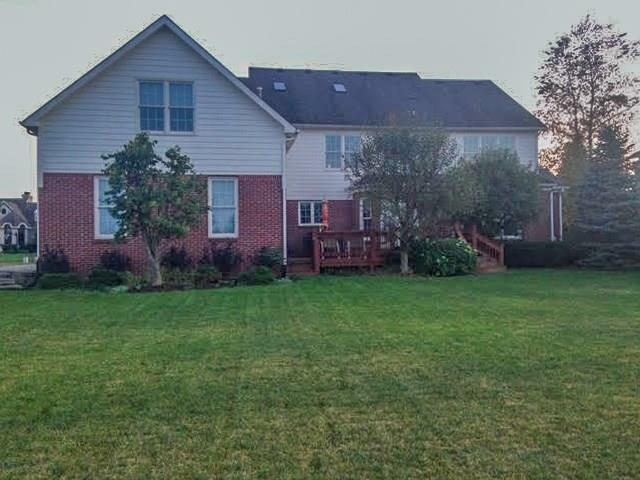 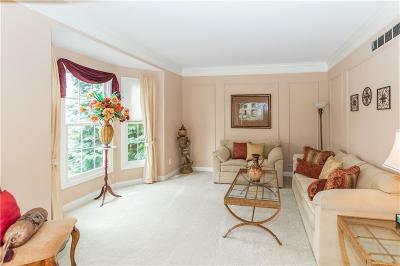 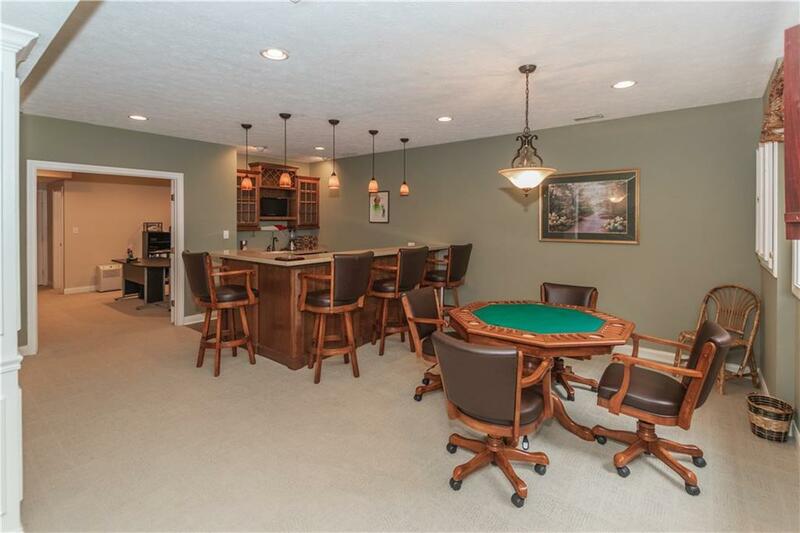 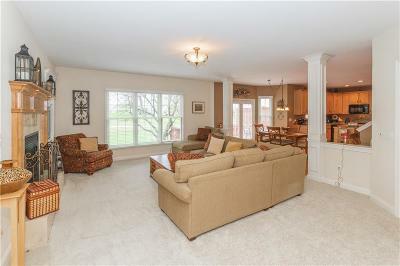 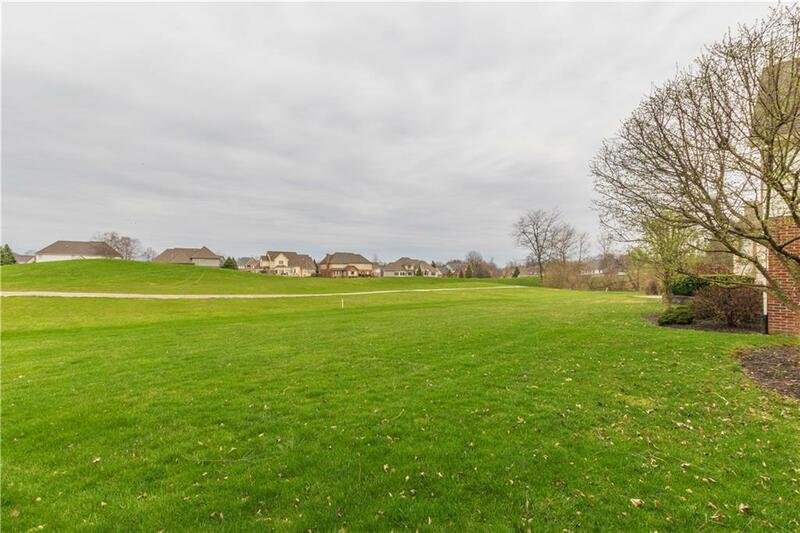 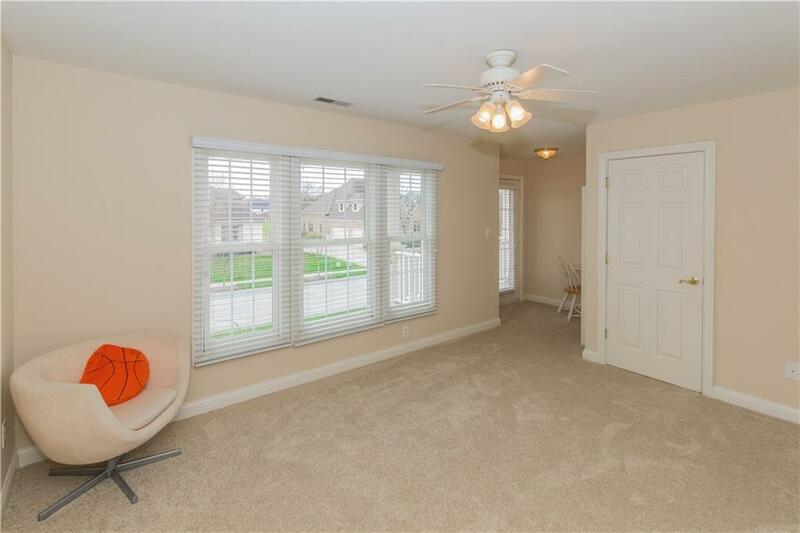 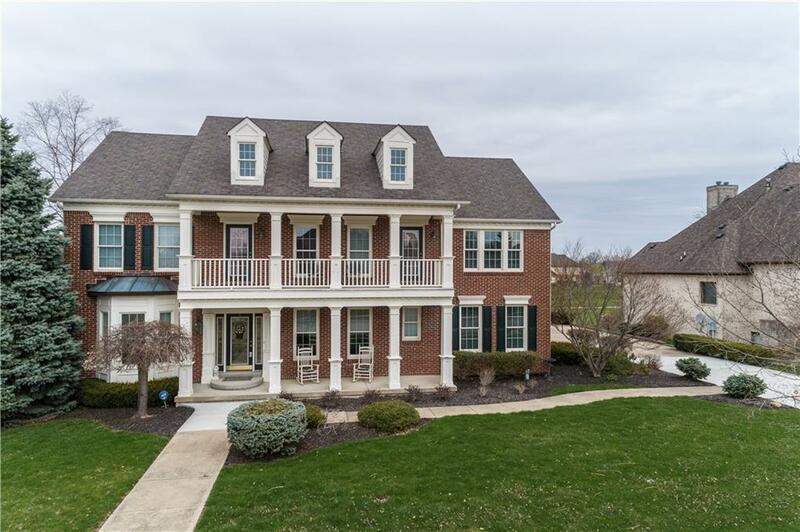 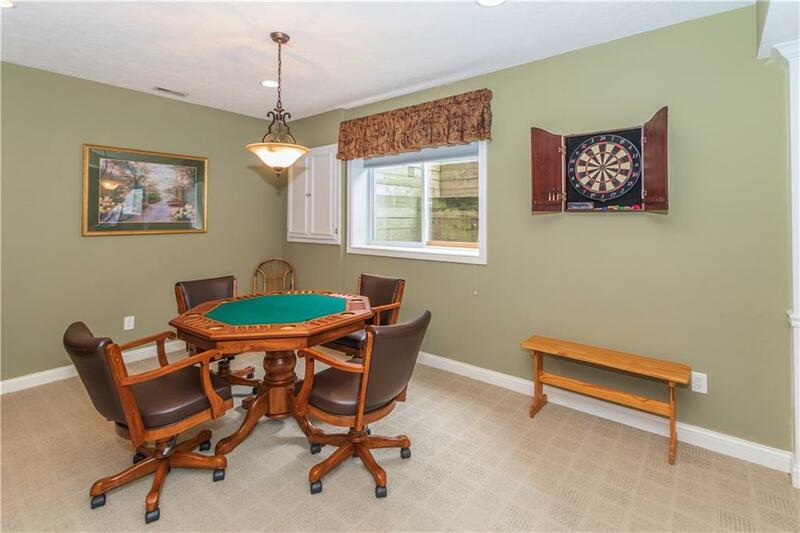 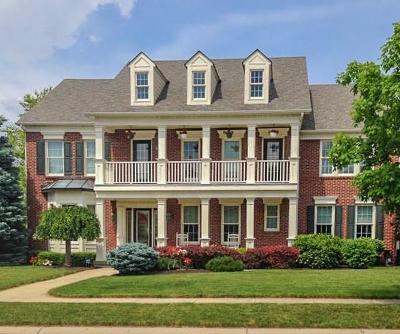 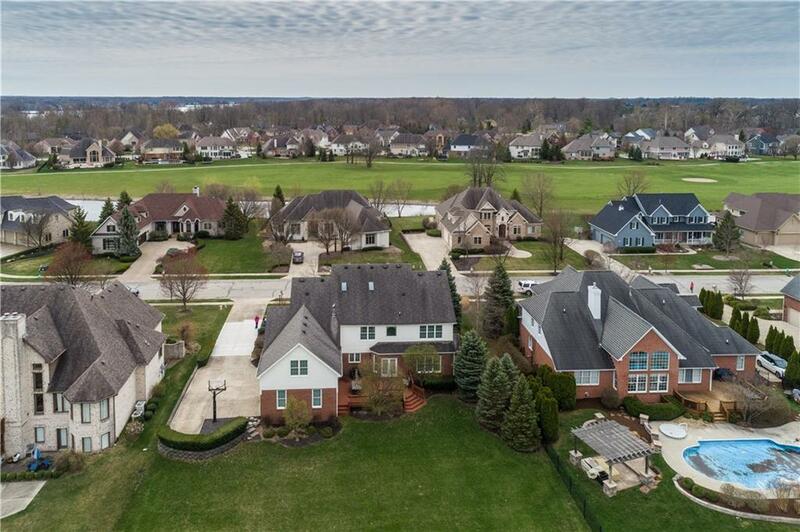 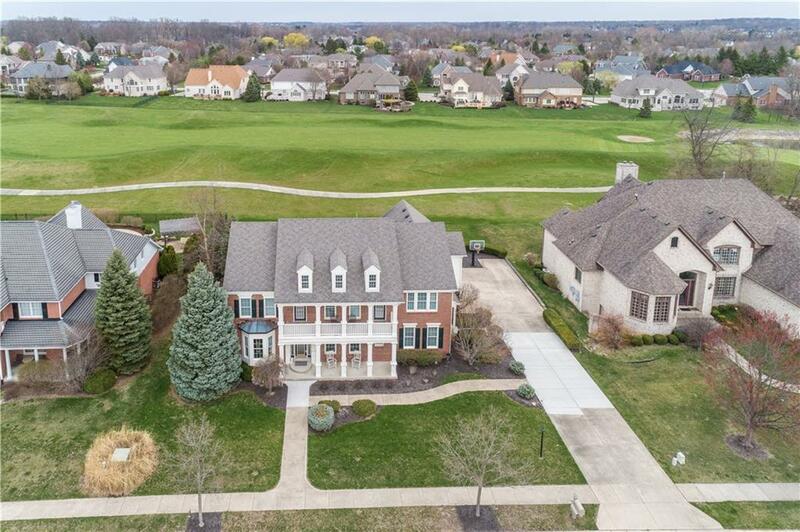 Former Home-A-Rama Home, quiet CDS & Golf Course lot near Geist Reservoir. 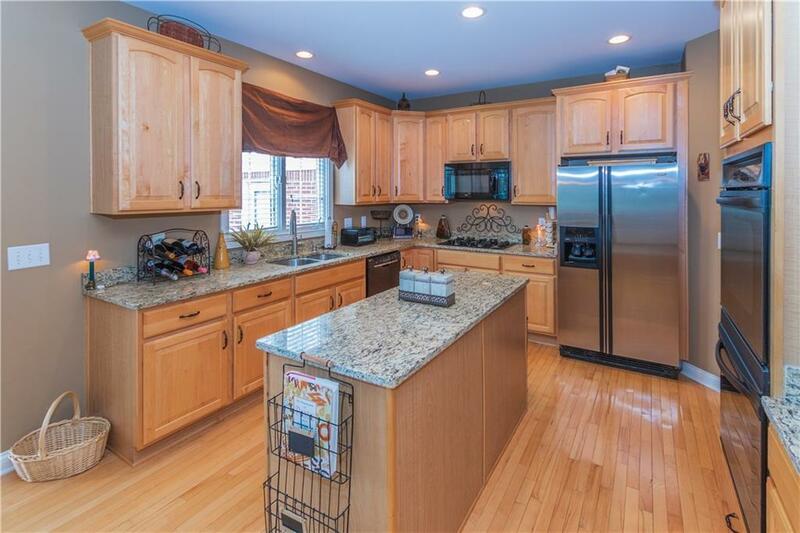 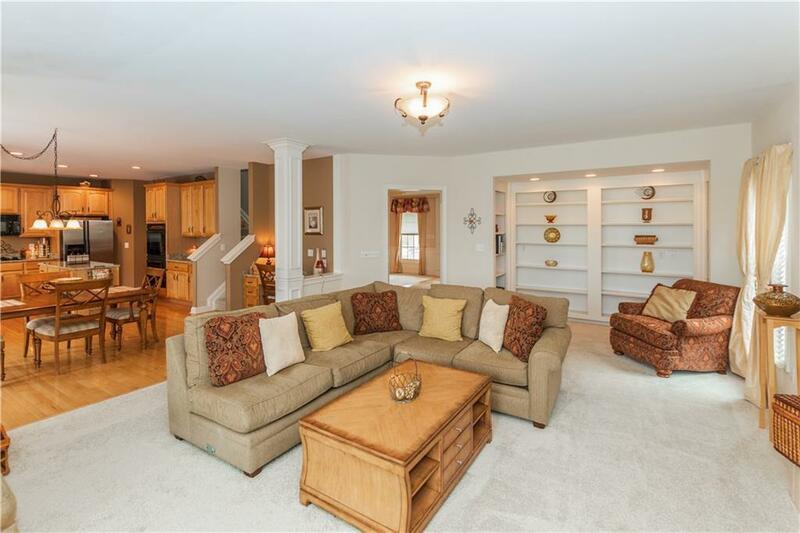 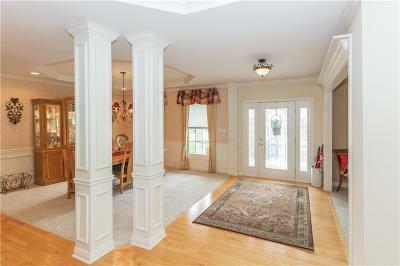 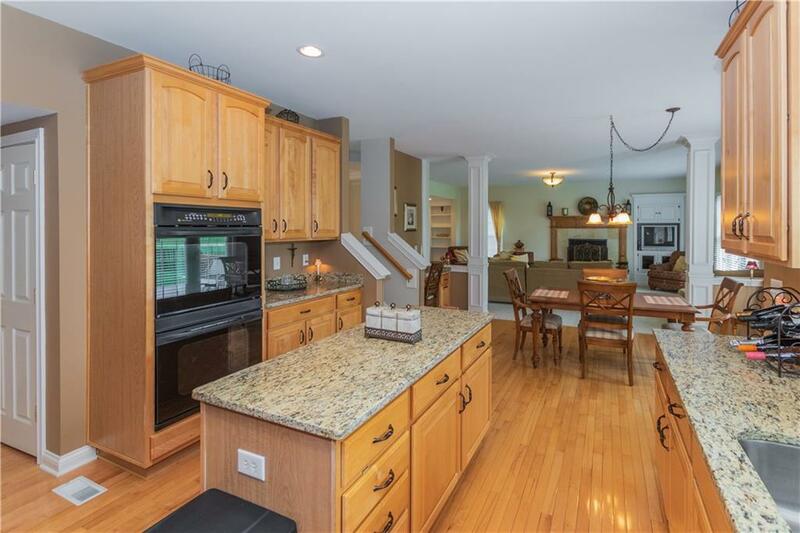 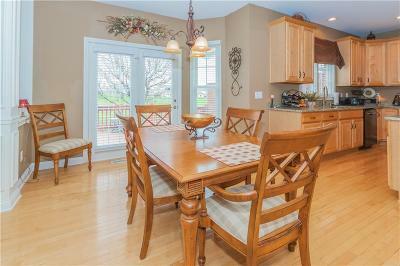 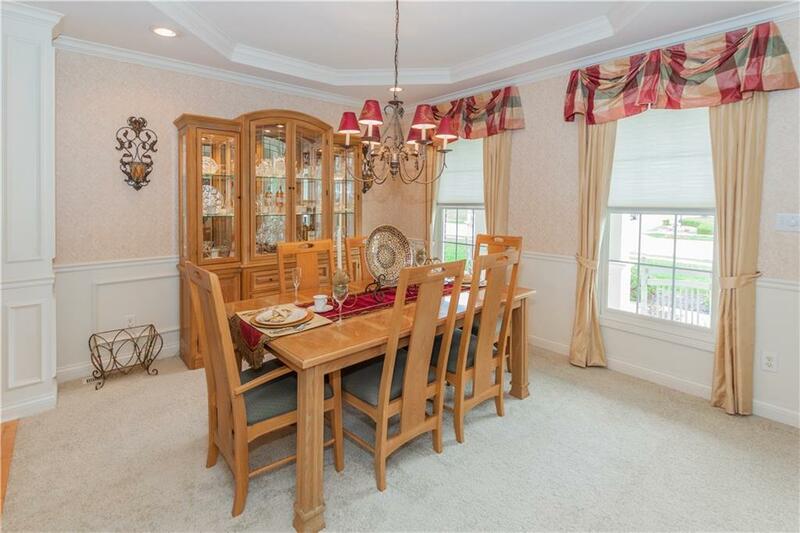 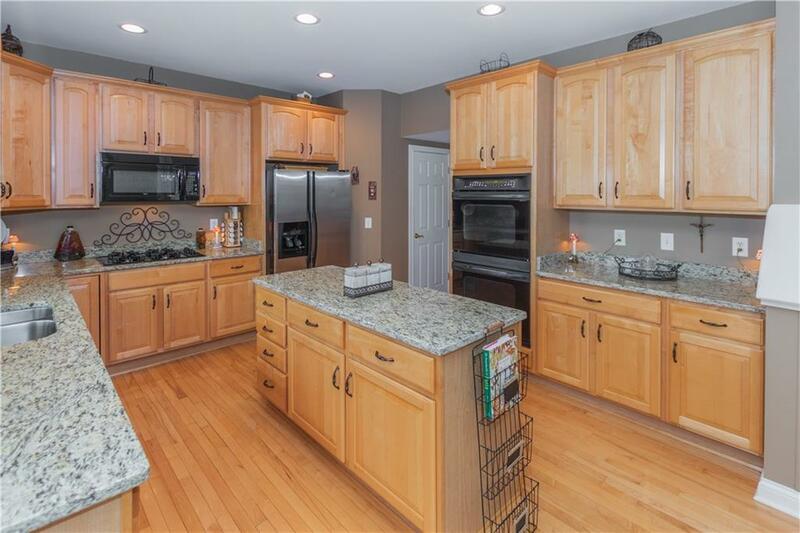 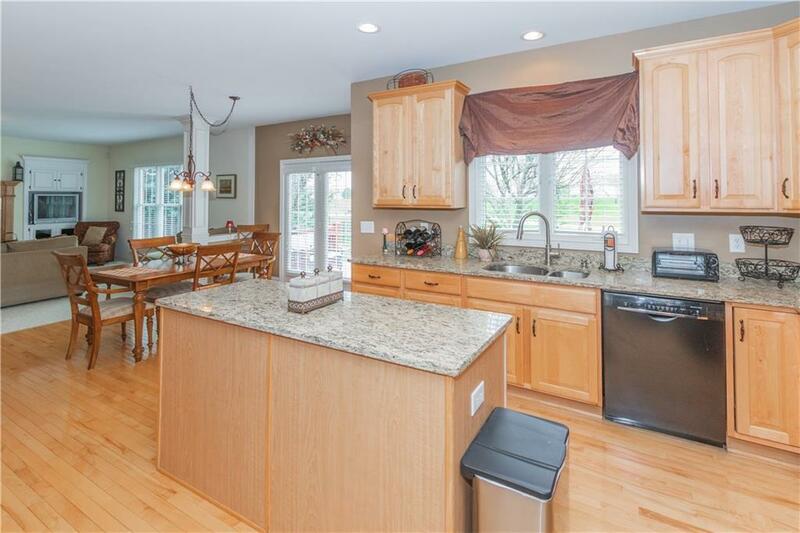 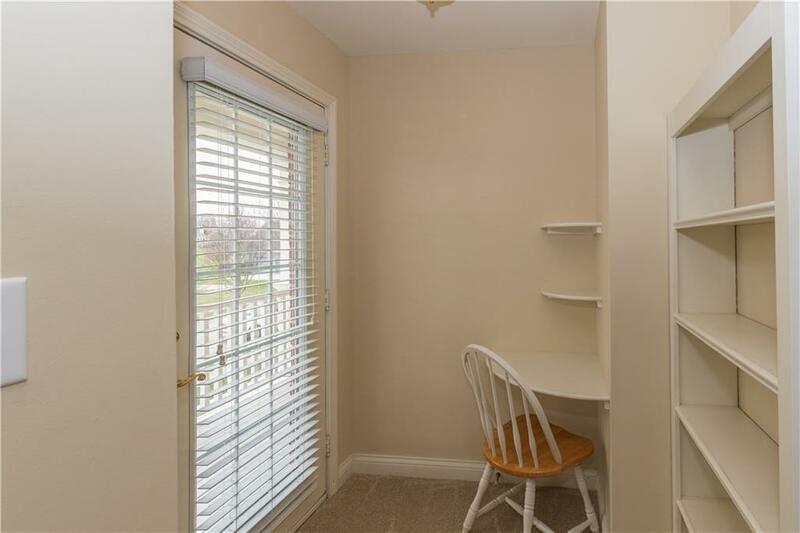 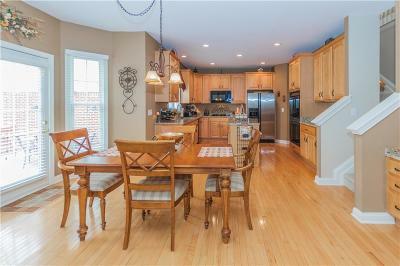 Open floor plan, Kitchen w/ dinette, maple cabinets, granite counter-tops, double oven, & gas cook-top. Main floor features Family Room w/ gas fireplace & built-ins, formal living room and dining room, office, laundry room, and powder room. 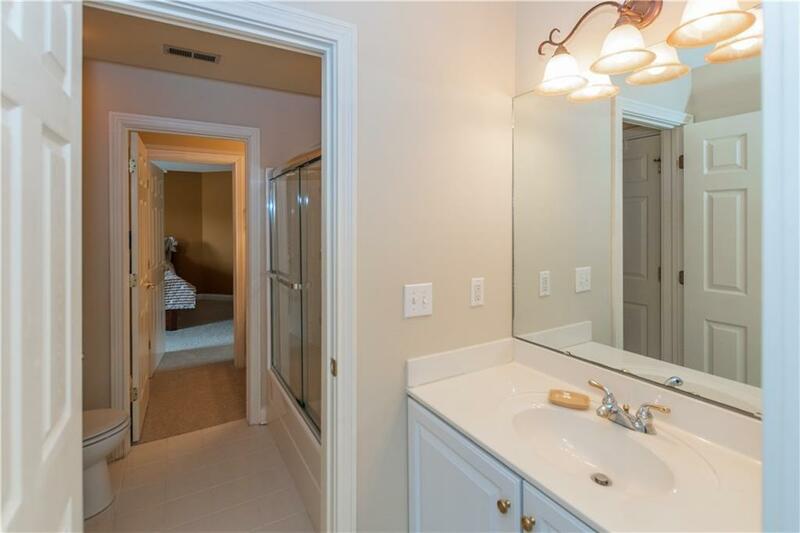 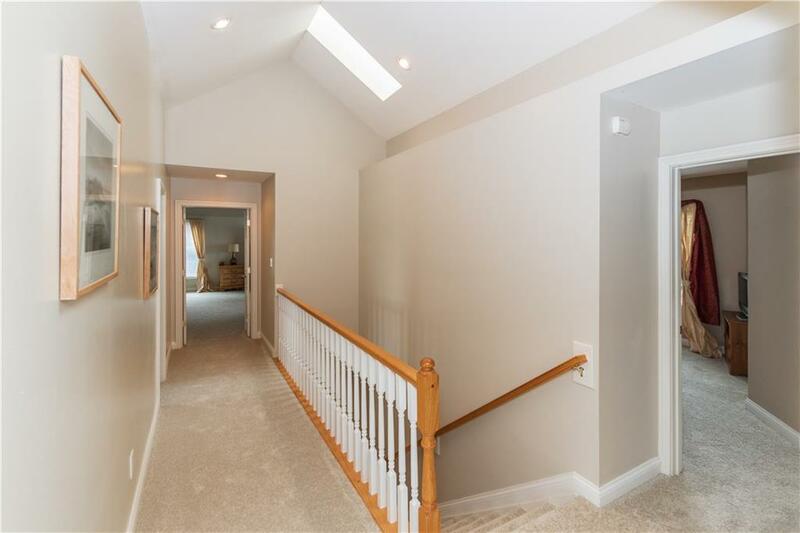 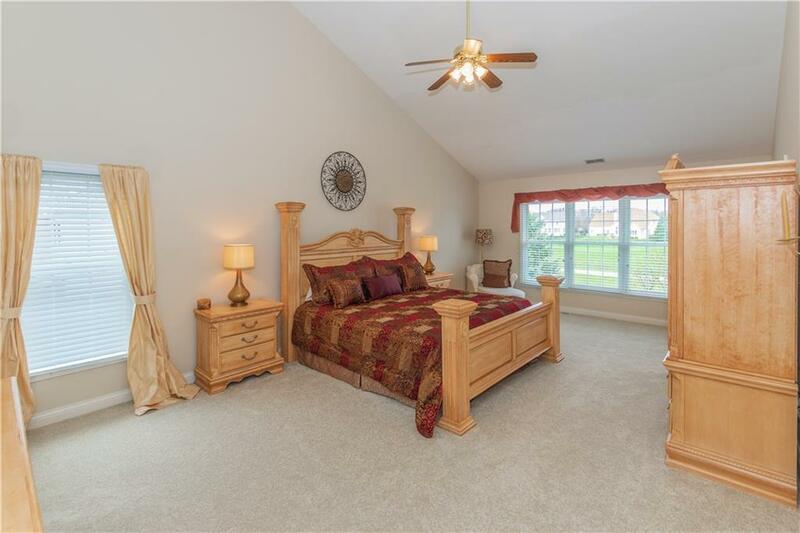 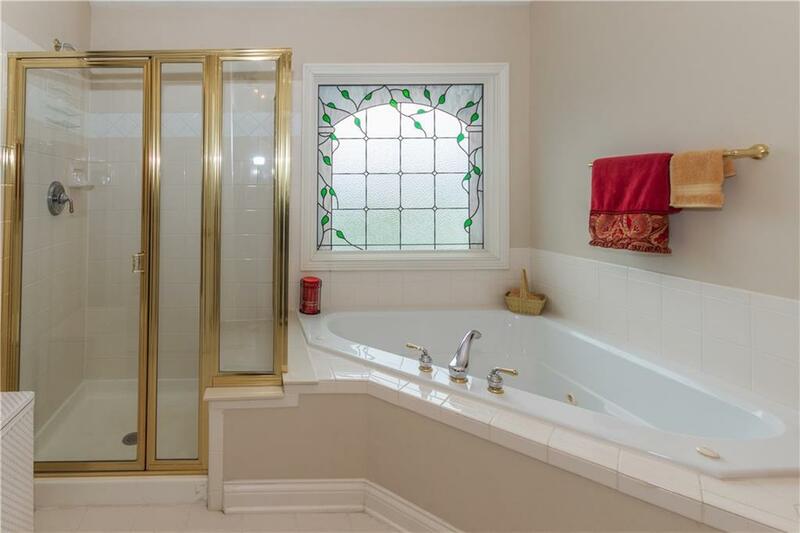 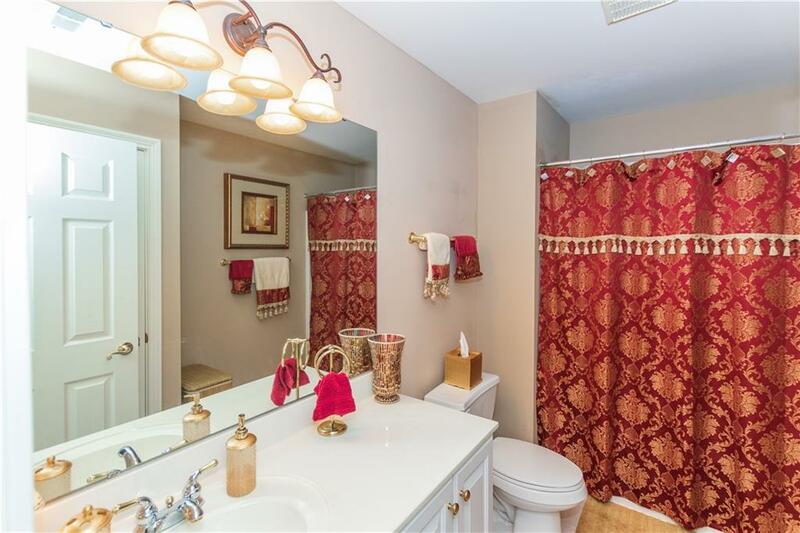 Upstairs has 4 bedrooms (front bedrooms have balcony access), 4 baths (one is a Jack & Jill), bonus room, large Master Suite with Cathedral Ceiling & one of a kind his and her bathrooms. 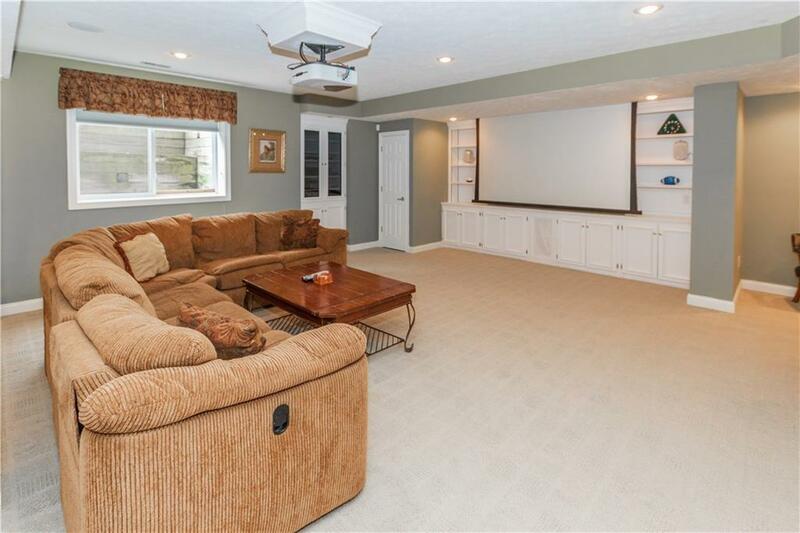 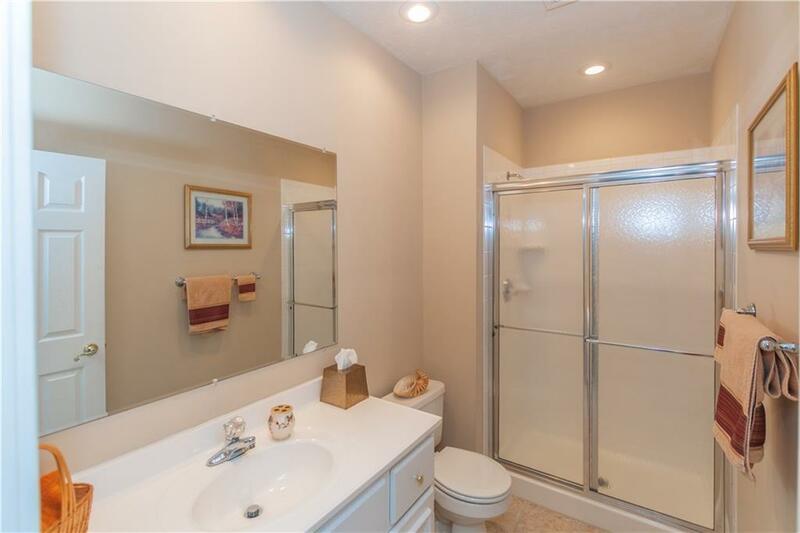 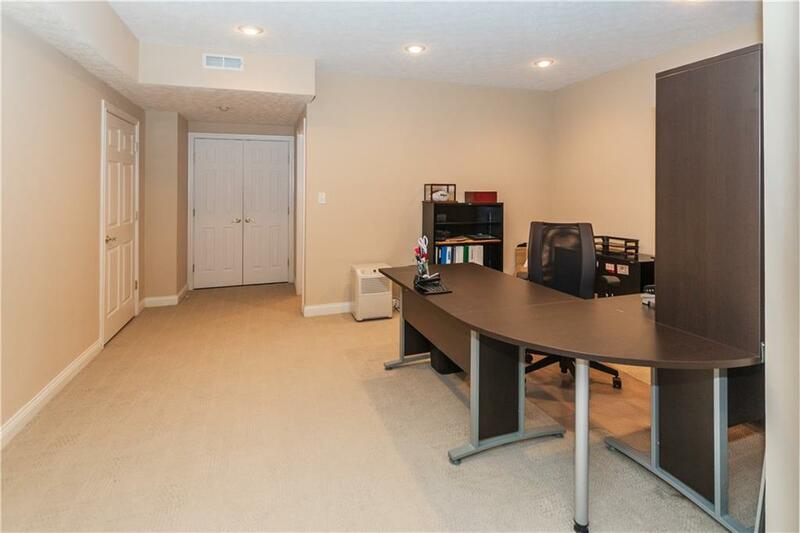 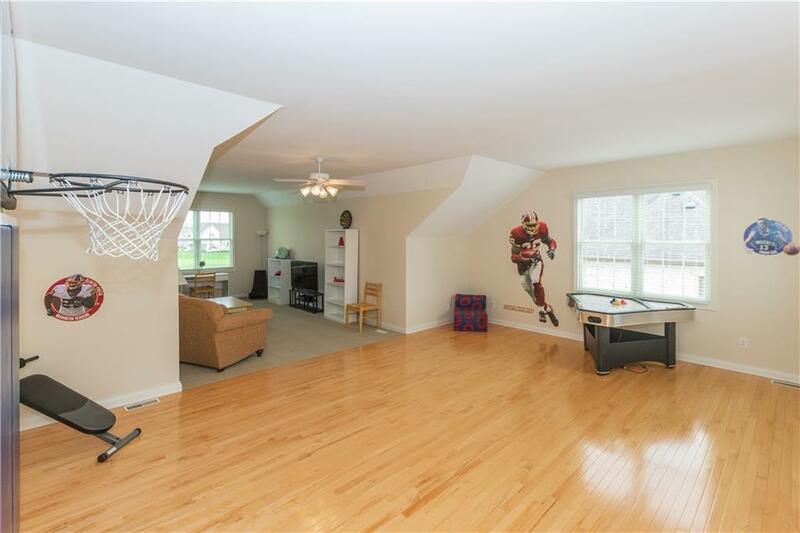 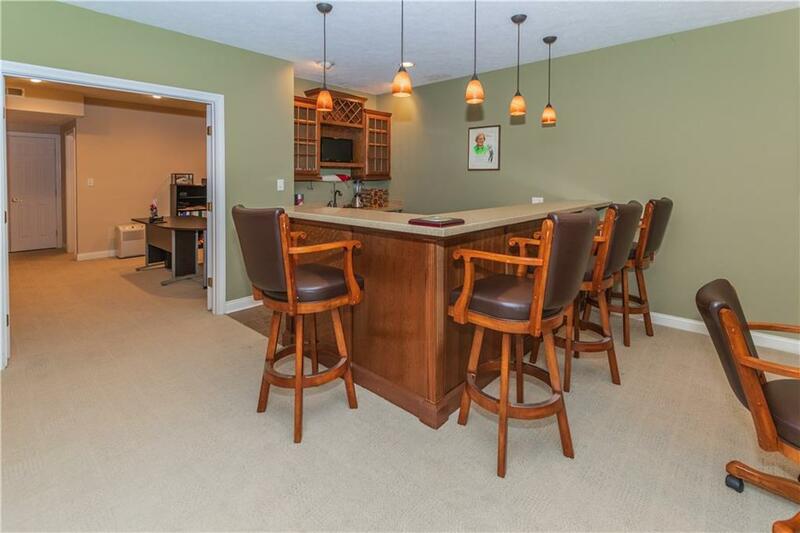 Lower level has home theater, full bar, recreation area, full bath, office/work-out room, & large storage room. 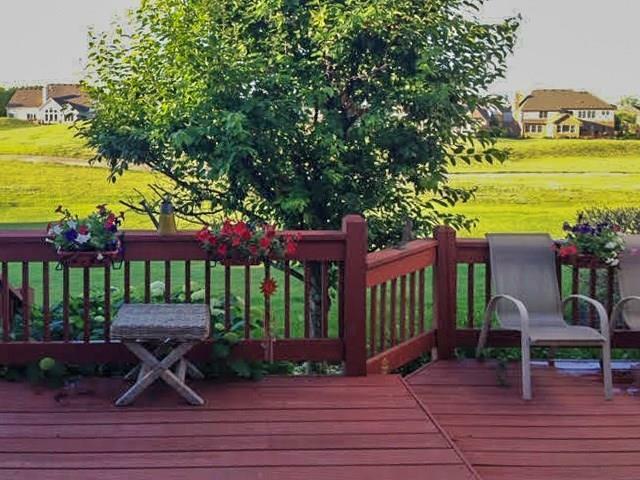 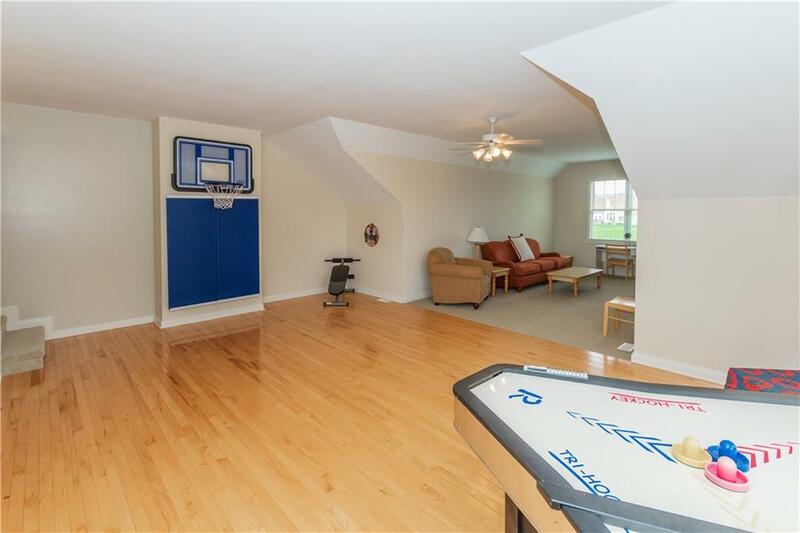 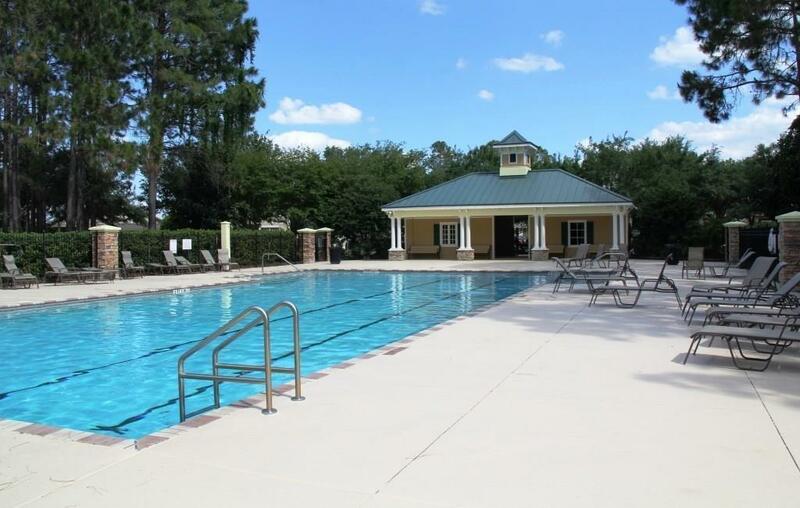 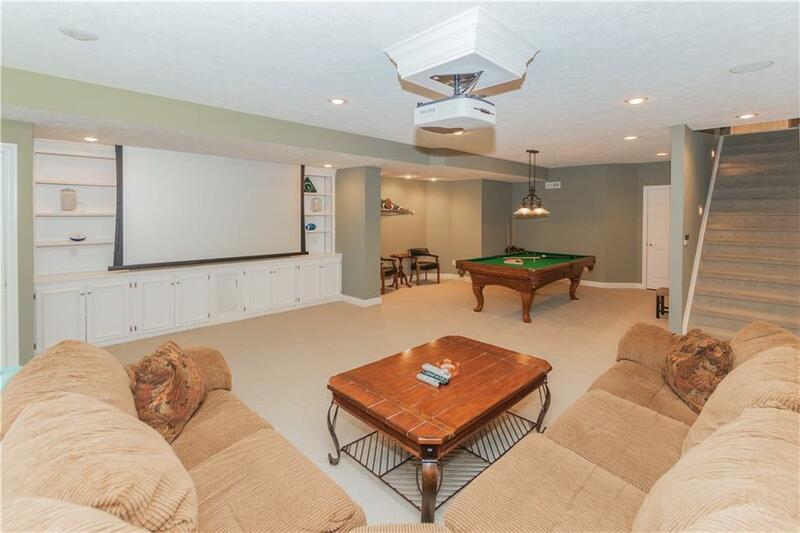 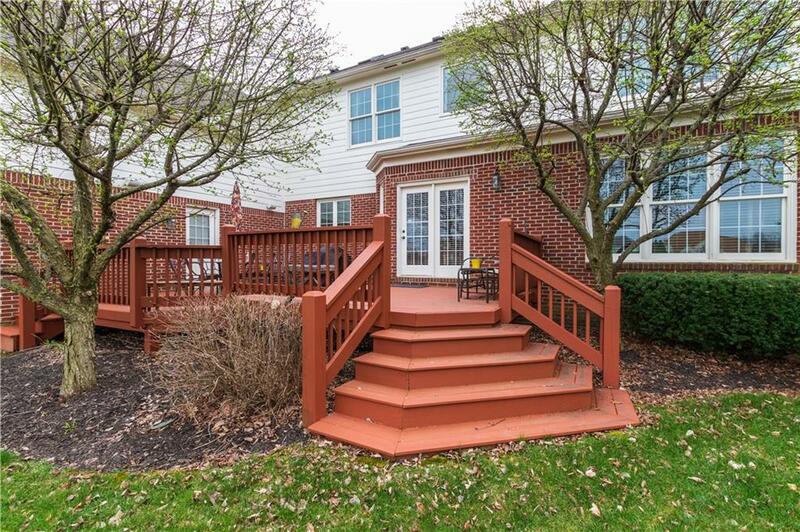 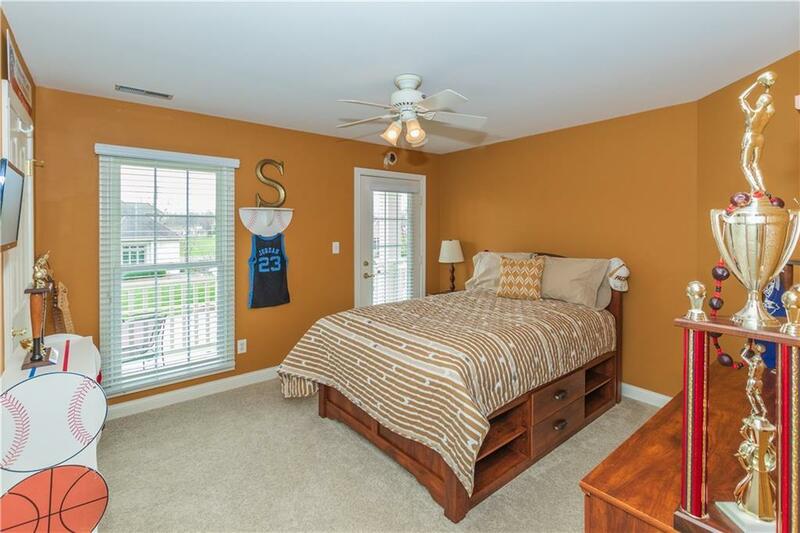 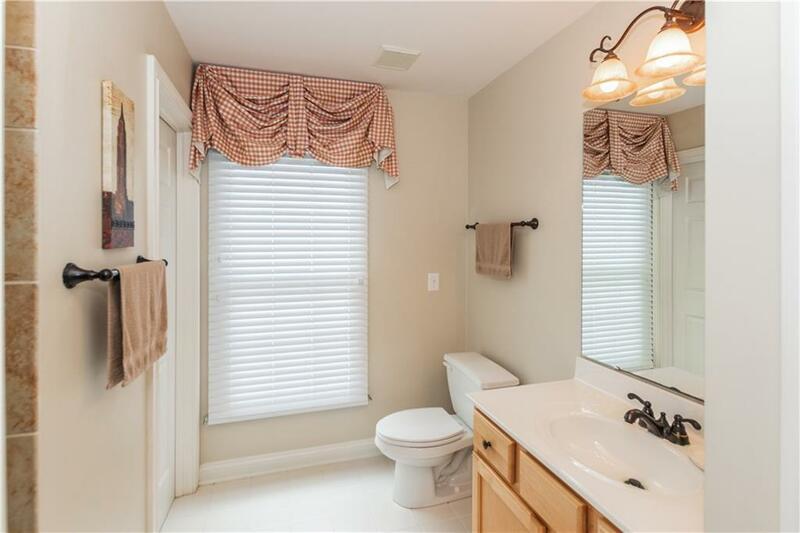 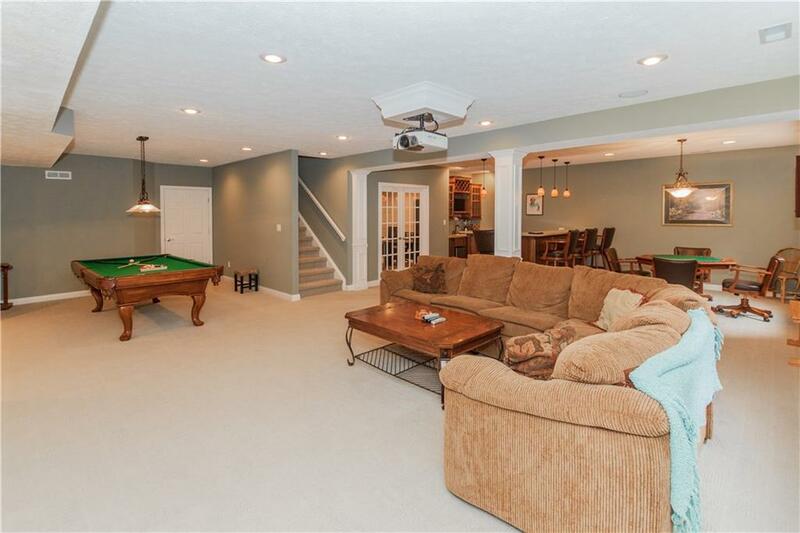 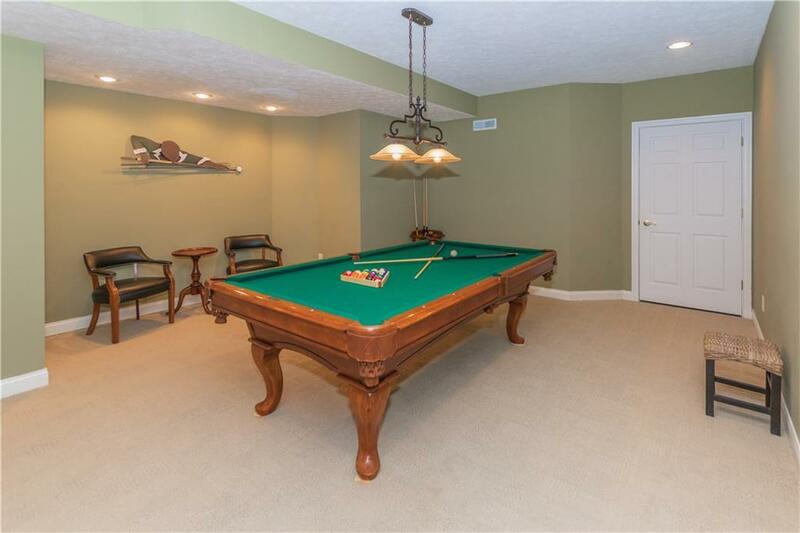 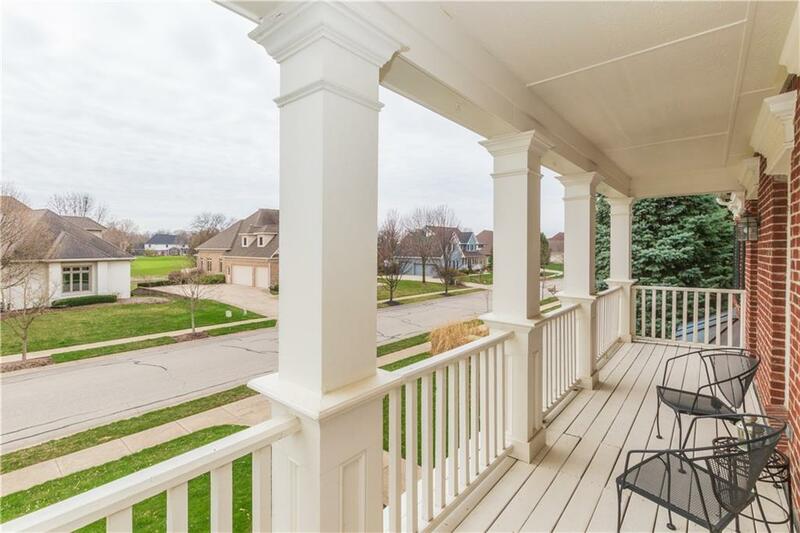 Desirable Fishers Neighborhood w/ community pool & playground.